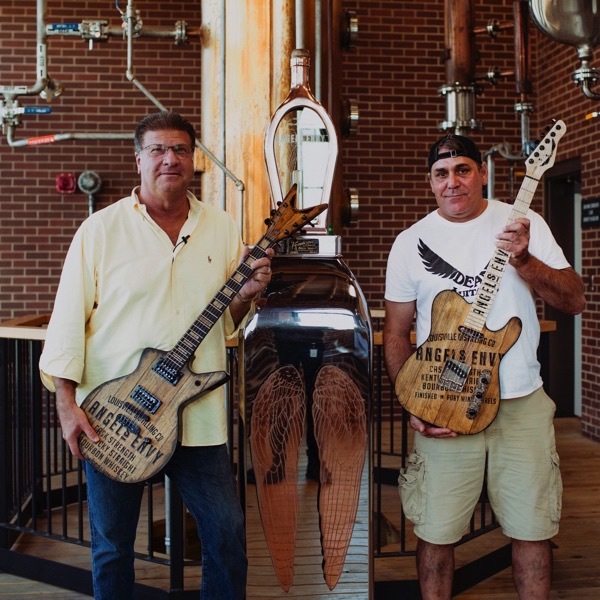 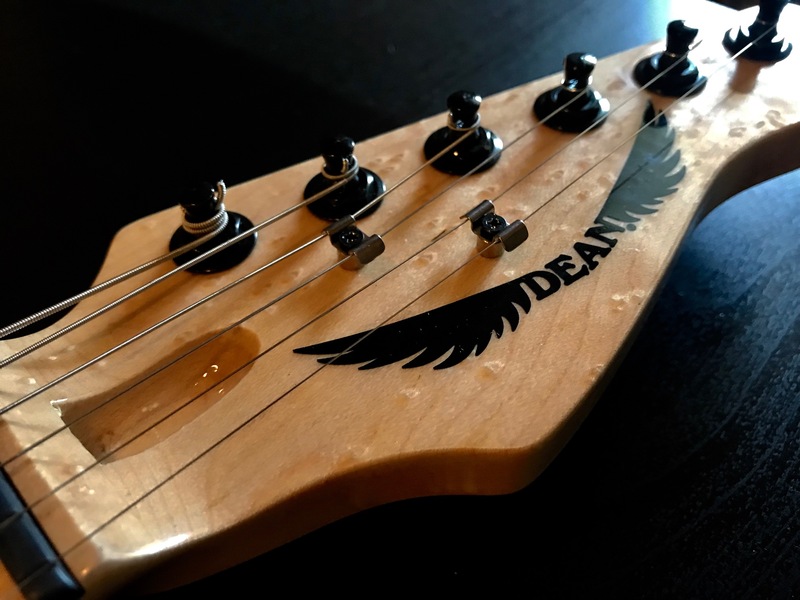 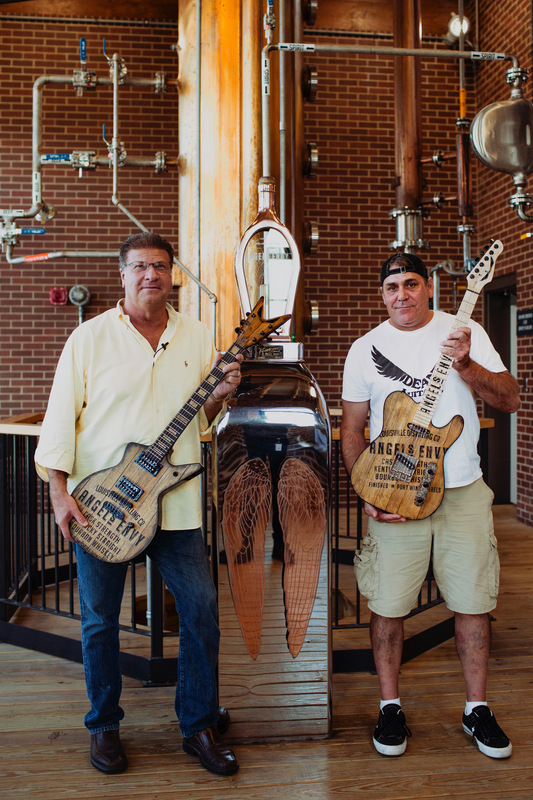 For the very first time, DEAN USA Guitars and Angel's Envy bourbon will be presenting a never-before-seen custom shop instrument at Bourbon and Beyond Festival this weekend in Kentucky's Louisville Champions Park. 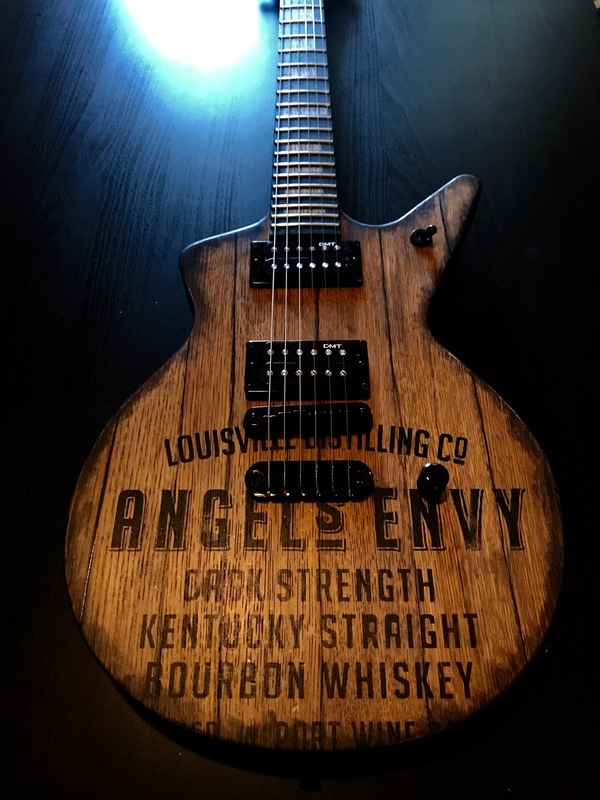 The DEAN Envy, completely hand-crafted from the oak wood casks of Angel's Envy bourbon by DEAN's Master Builder, Dan Russell, is the first of an extremely limited run of DEAN USA Custom Shop Guitars. 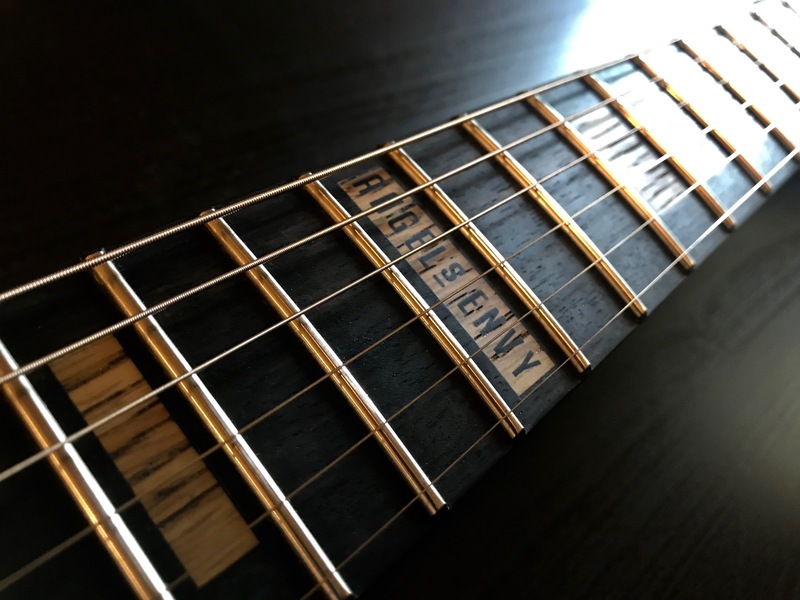 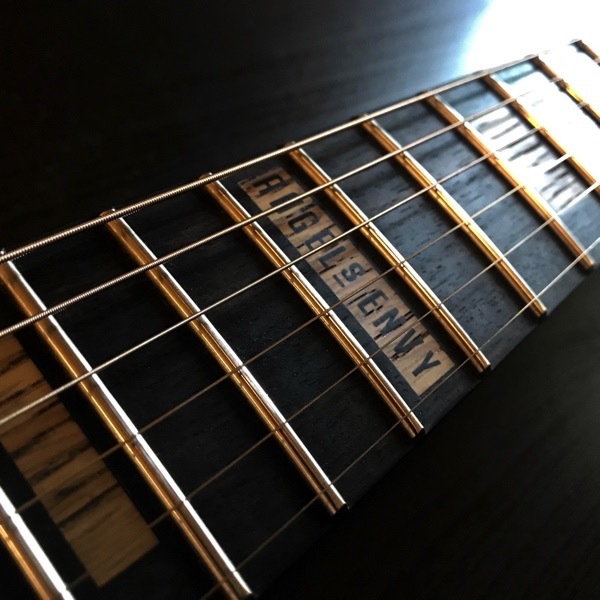 The highly anticipated reveal of The DEAN Envy will take place at The Music Experience, and marks the beginning of a brand partnership between two organizations that strive to push the limits of perfection; who celebrate the shared values of family tradition and a total return to the art of American-made craftsmanship. 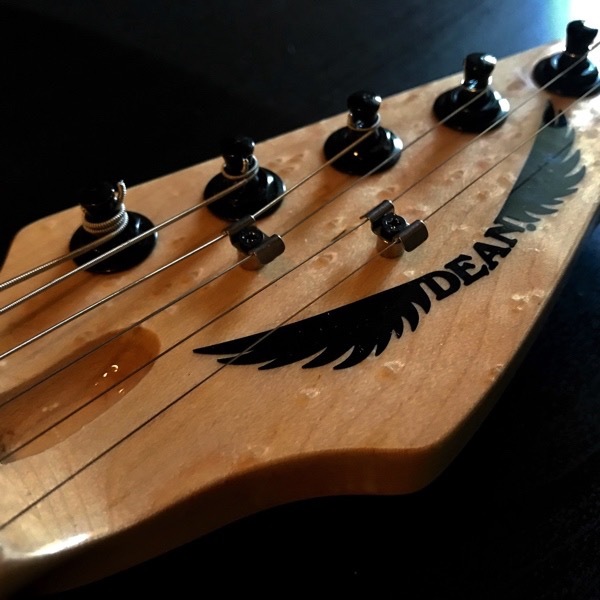 DEAN USA Custom Shop is headquartered in Tampa, FL, operated under the guidance of President and CEO Evan Rubinson. Established in 1977, approximately 400 hand-made guitars leave the shop every year, sent to some of the most discerning musicians and collectors in the world. 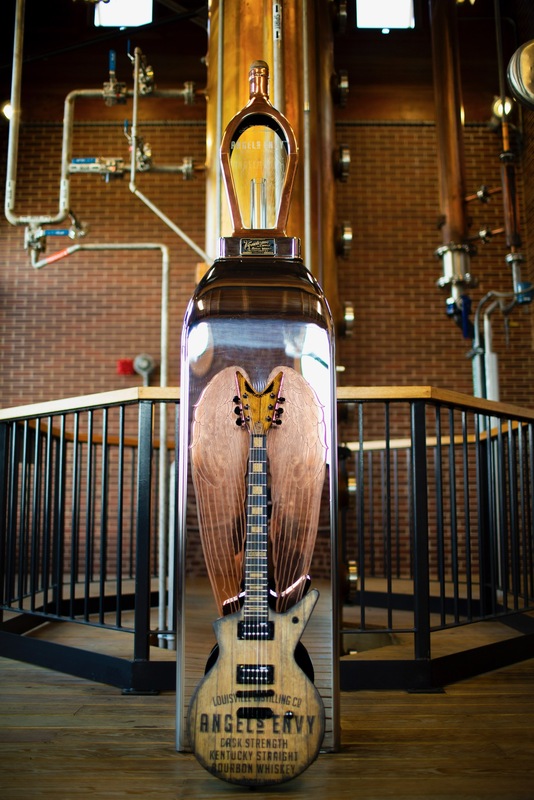 These iconic instruments are built to the highest standards in the industry and played on some of the most prestigious stages and in the best studios around the world. 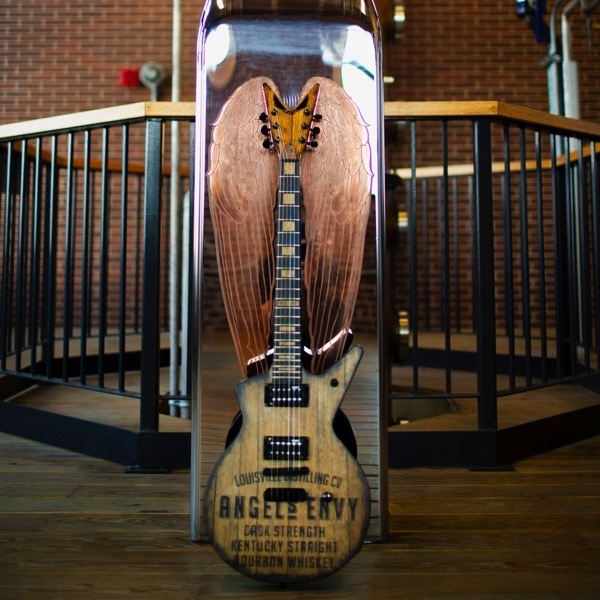 Angel's Envy is the culmination of the late Master Distiller Lincoln Henderson's storied, 40 year career, which he spent crafting some of the finest whiskeys in the world. 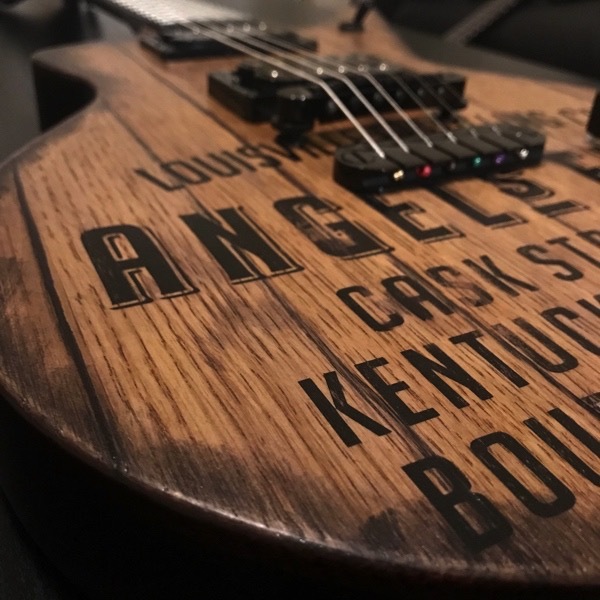 One of the original pioneers of premium bourbons and whiskeys, Lincoln wasn't content to rest on his laurels after he'd made a name for himself. 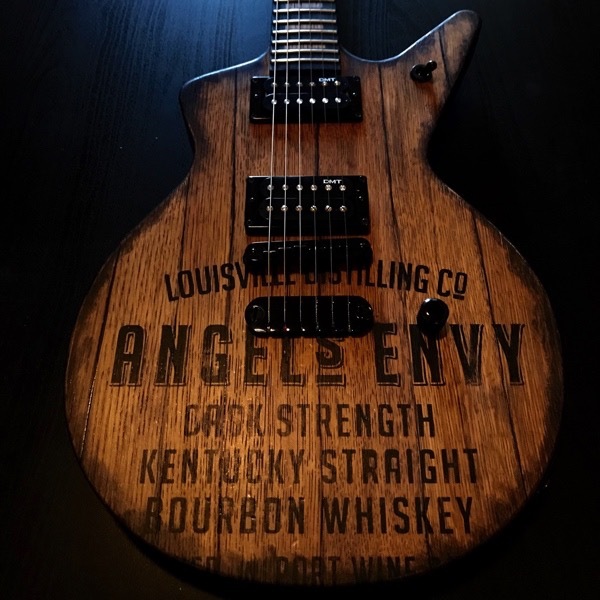 Driven by a craftsman's desire to improve upon his life's work, Lincoln came out of retirement to create a whiskey masterpiece on his own terms—Angel's Envy.